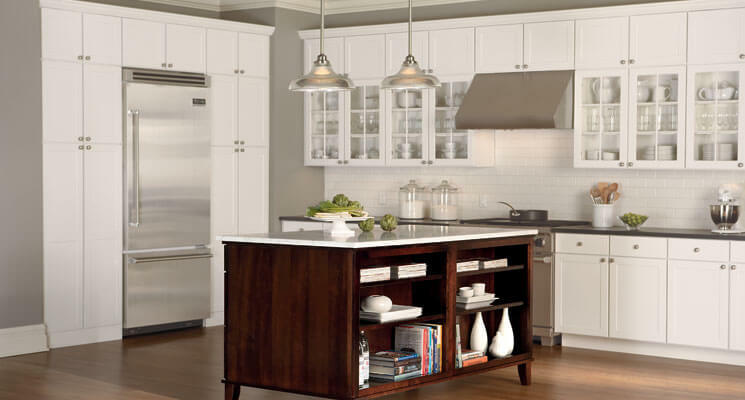 Del Mar Carpet One not only serves your flooring needs in Alamosa and the San Luis Valley, we are excited to provide beautiful kitchen cabinetry and countertops. This makes the process easier for you when trying to remodel your home. 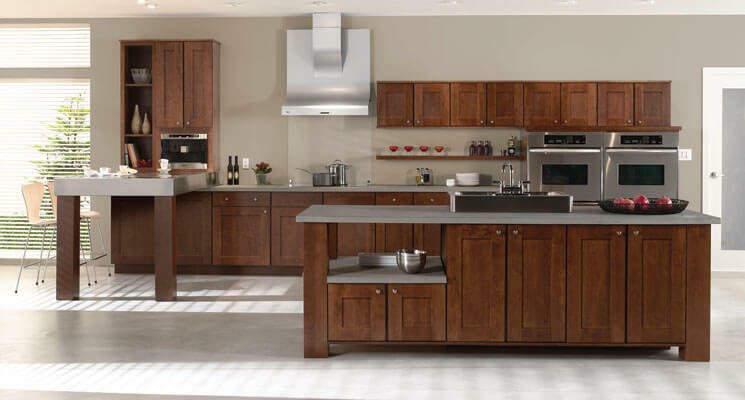 Instead of trying to find different vendors when it comes to a home remodel or new build, we can be your one stop shop between cabinets, floors, and window coverings. This allows you the convenience to work with the same designer in all aspects of your home project! 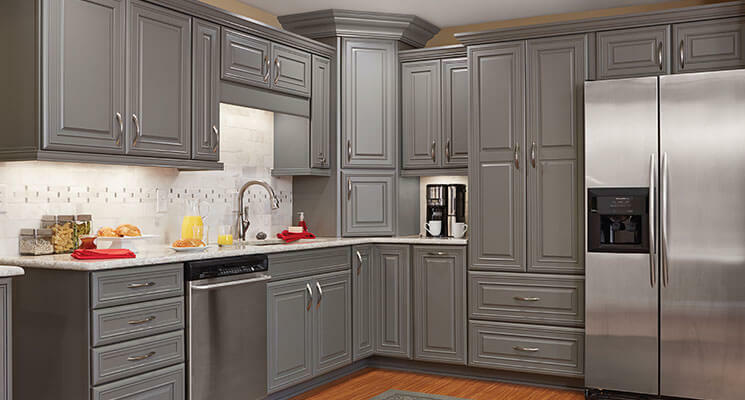 Let us show you what your kitchen could look like with 2020 design software! 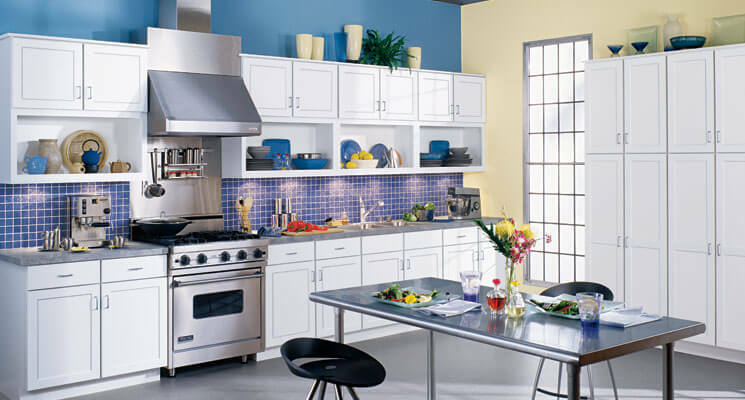 Being able to visualize your home with software and see what a new kitchen could like is huge!! At Del Mar Carpet One, we can give you a full visual representation when planning your design using the best software in the industry, 2020 design. We are committed to your dream home remodel. If you're looking for a unique environment where style, quality and expertise come together, we invite you to visit the Del Mar Carpet One Floor & Home showroom today!